Australian organisations are lauded for rapidly adopting cloud, but while the number of businesses that use cloud remains high, the percentage that they use is relatively small. According to Gartner research - How Cloud Adoption Trends Differ by Geography - cloud adoption in Asia Pacific currently sits at around 67 per cent. Speaking to ARN, Gartner analyst, Michael Warrilow, said that while the public cloud adoption is widespread across the country, the amount that they use as a percentage of total IT spend stands at less than five per cent on average. In recent years the Australian dollar has witnessed a number of considerable shifts against the US dollar, creating a major impact on the adoption and ongoing consumption of public cloud services. 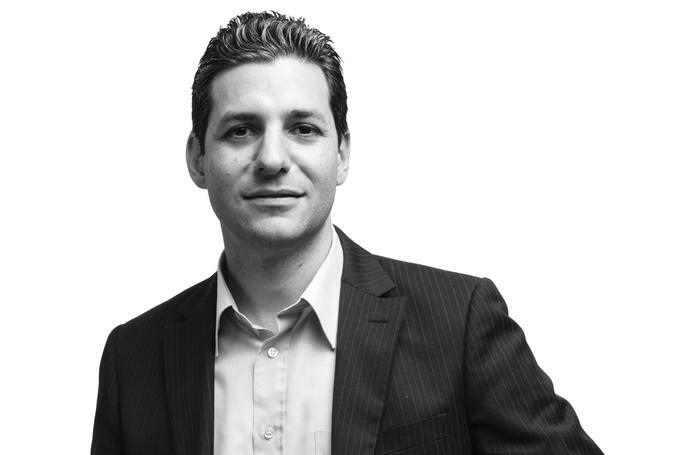 Macquarie Cloud Services group executive, James Mystakidis, explained that enterprises that have used the hyper scale cloud providers, which all bill clients in US dollars, have had price books increased by 30 per cent. "I have spent many years of my life in the enterprise and I have never met a CIO who was really comfortable to have their predictable flat run cost base increase by 30 per cent, or have the buffer of 30 per cent in their budget to wear such a cost increase,” he explained. Normally, in the eyes of the CEO, IT is an efficiency dividend that is expected to increase 15 per cent year on year - they are expected to do more with less. "To have your core infrastructure cost blowout by 30 per cent, many CIOs have been punished for that," he added. "Both in terms of their budgets but also with the loss of face back into their organisation. That has taken a lot of people by surprise. "CIOs operate on a three to four year CAPEX/OPEX life cycle because that’s typically how long it takes for infrastructure and applications to refresh." Mystakidis said these companies are coming to the end of that life cycle, three to four years since the first public cloud providers landed in Australia. “CIOs are wondering how to sure up their businesses for the next three to four years and that understanding of how to best use the likes of AWS and Azure is developing," he added. "People are getting that it is all about hybrid." 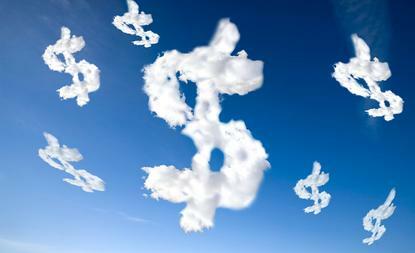 Warrilow told ARN that the issue of fluctuating currency rates was not unique to public cloud but impacted all of IT. “The IT is a market dominated by the US and those foreign exchange variations impact everyone sooner or later, hardware or software,” he explained. “It is a factor. The interesting thing is that when Microsoft started they had a set rate for everyone around the world, which they kept quiet. It ultimately comes down to the vendor’s accountants internal exchange rates that they use and how quickly they pass them on to the client. 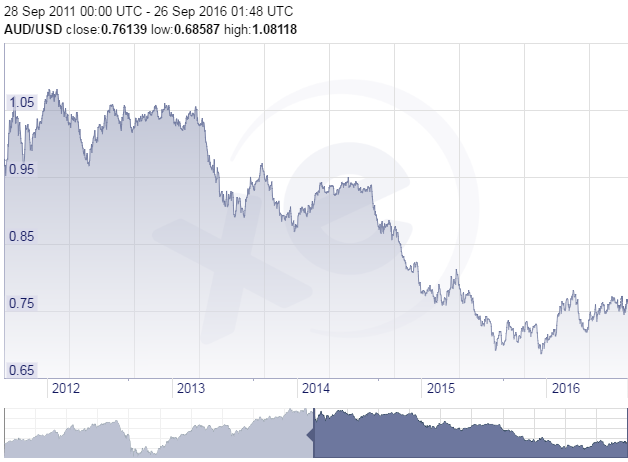 “Generally a vendor is going to set their exchange rates on an annual basis and and factor in FX exchanges." Warrilow said fluctuations in the US dollar has made a big impact on vendor profitability in the last few years, and the more rapidly it goes in the favour of the customer or vendor, the more rapidly it will get transferred as well. “If it is only being adjusted yearly, those accountants would probably sit on that extra little bit of cream as well," he explained. Yet the bigger problem, according to Warrilow, remains around getting control on the variability of consumption, which has forced many enterprises to buy cloud services in bulk and in advance, either on a year or a three year basis. “If you look at Amazon’s rate card for instance, you can save up to 30 per cent if you pay in advance for a year’s reserved instance," he added. "With Amazon, if you do it for three years you can save 70 per cent." For Warrilow, if unit prices keep going down, customers will miss out on that benefit. As a result they will get more predictable pricing but will not be able to take advantage of Moore’s law which was making unit costs cheaper. "The thing I talk to enterprises about is the need to have a new way of looking at how they manage demand," he added. "It used to be capacity based, but in a cloud model it becomes more consumption based." In using the fixed and variable rate mortgage analogy, where reserved or committed instances served as the fixed rate which provided more predictability, if a company is more of a gambler, Warrilow said more would be variable. "That is the way people need to look at this, they need to learn more procurement skills," he added. "When you buy the server the price is the price, but there could well be more variability if there are turbulent FX rates and that would be at every point in time rather than at purchase time."